Helaine Olen: Another conflict of interest at a Trump hotel? The Debt Collection Forum is an annual trade show put on for the debt-collection industry, the sort of event that hosts seminars on topics like "Trump and the CFPB" and promises to deliver "actionable solutions." In previous years, it has been held in places such as Nashville, Tennessee. In April 2019, the Debt Collection Forum will take place in Chicago - at the Trump International Hotel and Tower. You read that right. A group of several hundred debt collectors, members of a widely loathed industry that is regulated by the federal government, is going to meet next April at a property belonging to the president of the United States. It is an interesting choice of venue — and one that, once again, highlights our unsatisfactory laws when it comes to the issue of Trump’s personal business interests and how they potentially conflict with the office of the presidency. For the record, when I reached out to Nick Jarman, the event’s organizer and founder and president of the RightAway, an independent consultancy specializing in debt collections, he got back to me within an hour. We chatted about the debt-collection business — an industry in which he has worked in his entire adult life, and one he thinks is largely misunderstood. “The debt collection industry gets a bad rap,” he said, adding that its goal is help people pay off their debts. When I asked about his upcoming event, Jarman denied any intent to influence the Trump administration on behalf of his industry. Instead, he told me he chose the Trump Organization's Chicago property mainly because the size and layout worked for the crowd of about 300 he expects to attend. He also liked its waterfront location and ballroom. "It's just a beautiful hotel," he said. But a Trump hotel is a Trump hotel. And unlike every other modern president, Trump has refused to put his holdings in a blind trust. Instead, the Trump Organization is being run by his two adult sons, Donald Jr. and Eric. Not surprisingly, many interested parties choose to do business with the Trump Organization. The Trump International Hotel in Washington, D.C., once projected to lose money, is instead doing fantastic business, as it has become the place for politicos on the make to show their face. 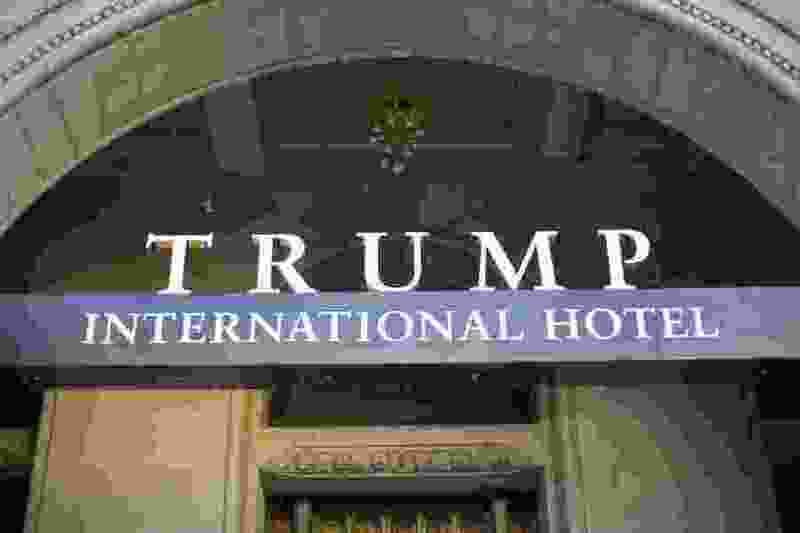 But earlier this week, a federal judge dismissed a lawsuit filed by the owners of the nearby Cork Wine Bar against Trump, alleging that his hotel was causing them to lose business as potential customers abandoned them in favor of Trump's celebrity and position. Other Trump properties are benefiting as well. As traditional nonprofit groups, fearing controversy, pulled their benefits scheduled at Trump's Mar-a-Lago Club, they were quickly replaced by a motley assortment of conservative and right-wing interest groups. At least one such organizer was open about the fact he was "supporting" Trump and didn't expect to earn back his investment on the event. Trump is not, to the best of our knowledge, discouraging any of this. In fact, he is all but advertising his businesses from the White House by frequently — and prominently — visiting his properties. “The president is essentially holding out a tin cup and shaking it,” says Norm Eisen, a former White House ethics lawyer and chairman of the Citizens for Responsibility and Ethics in Washington, which is assisting the state of Maryland and the District in their emoluments lawsuit against Trump. Eisen says anyone attending an event such as the Debt Collection Forum can seek to influence Trump. "All it takes is a single one of these debt-collector companies to say to the president or those around him at a meeting, 'by the way I love your hotel in Chicago, we had an industry conference there.' "
The fate of the Consumer Financial Protection Bureau's consumer complaint database. The largest number of complaints come from people dealing with debt collectors. The bureau's acting director, Mick Mulvaney, is on record as saying he would like to restrict access to the information in the portal, claiming he sees no reason why the government should maintain "a Yelp for financial services." The CFPB's upcoming "Debt Collection Rulemaking," a reference to the now 40-year-old Fair Debt Collection Practices Act. Debt collectors say they would like to see explicit guidance on modern technology, such as texting. While Jarman plays down how much money the Trump Organization will receive courtesy of his event — “We probably don’t spend enough to get dinner at one of his tables,” he jokes, referring to political fundraisers — it’s still almost certainly going to reach into six figures. Jarman says he expects the event will ultimately cost between $75,000 and $80,000, and about 80 percent of that will go to the hotel. In addition, if you go online, you can see conference attendees are offered a special group rate of $285 per night at the hotel. If 200 attendees each spend one night at Trump’s hotel, that’s a cool $57,000 in revenue for the Trump Organization. A more ethical society wouldn’t tolerate the president receiving a dime from anyone with even a potential interest in government regulation. But that doesn’t describe the United States in 2018. Massachusetts Sen. Elizabeth Warren’s anti-corruption legislation, which demands both the president and vice president put any asset that presents a potential conflict of interest into a blind trust and sold off, doesn’t have a chance of passing as long as Republicans control the Senate. If it did, Jarman could hold his event at the Chicago hotel, without so much as an eyebrow raised. But as of now, Trump can continue to flout traditional norms. That’s not right. 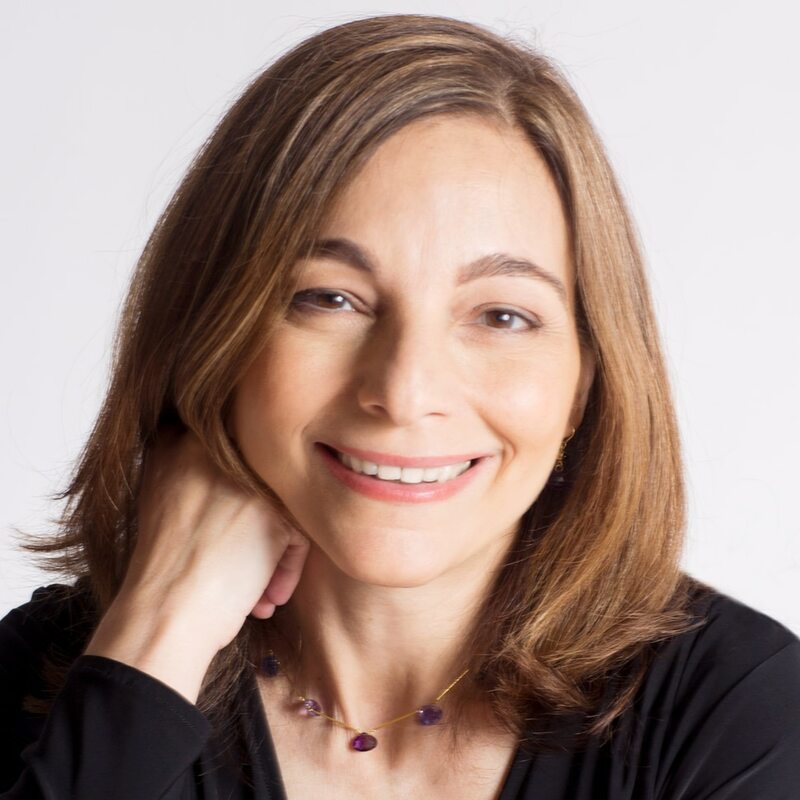 Helaine Olen is a contributor to Post Opinions and the author of “Pound Foolish: Exposing the Dark Side of the Personal Finance Industry.” Her work has appeared in Slate, the Nation, the New York Times, the Atlantic and many other publications. She serves on the advisory board of the Economic Hardship Reporting Project.